For groups who want to explore the winter mountains on foot or on skis. 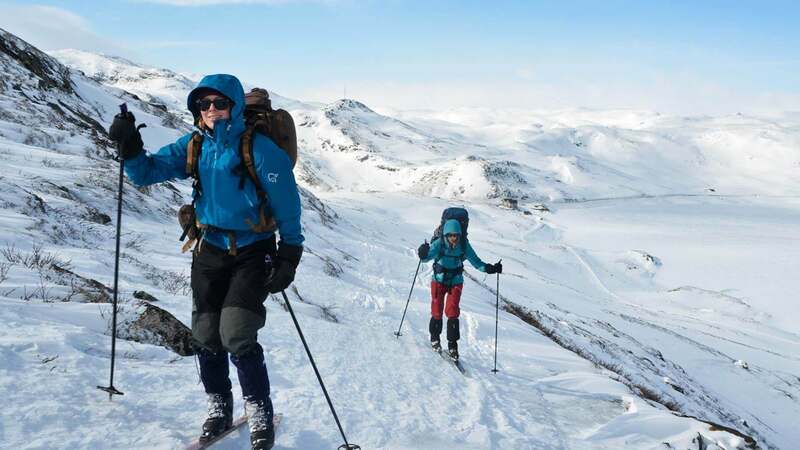 The skilled mountain guides from Beito Aktiv will take you on a trip in the Norwegian mountains at a level to suit your experience. We offer tours of varying difficulty, so please state your previous experience when booking. Beitostølen is located on the edge of the Jotunheimen National Park, which provides countless possibilities for mountain trips suited to all levels. Please contact us so that we can design a winter nature experience just for you!